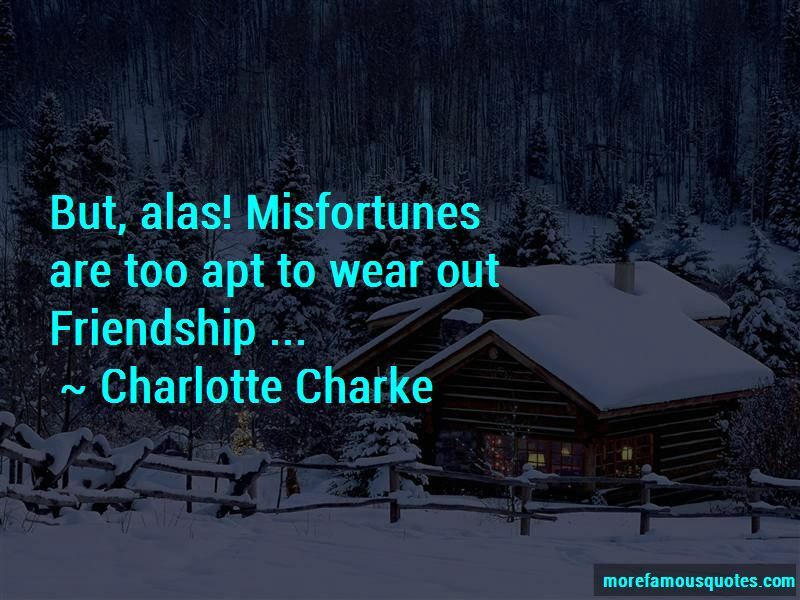 Enjoy the top 5 famous quotes, sayings and quotations by Charlotte Charke. 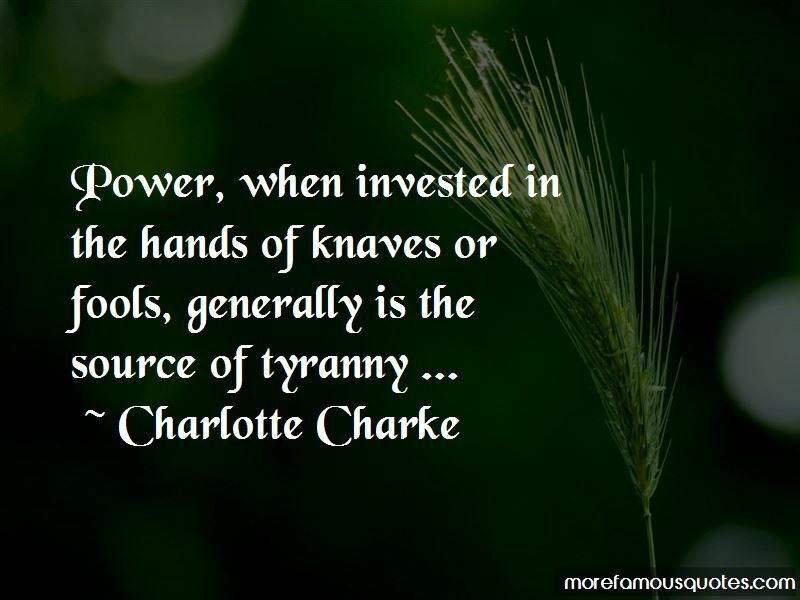 Want to see more pictures of Charlotte Charke quotes? 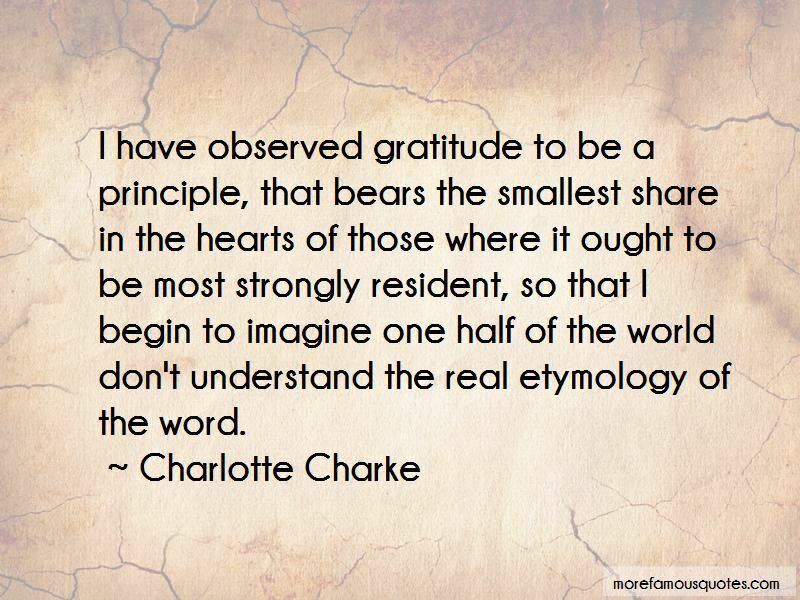 Click on image of Charlotte Charke quotes to view full size. 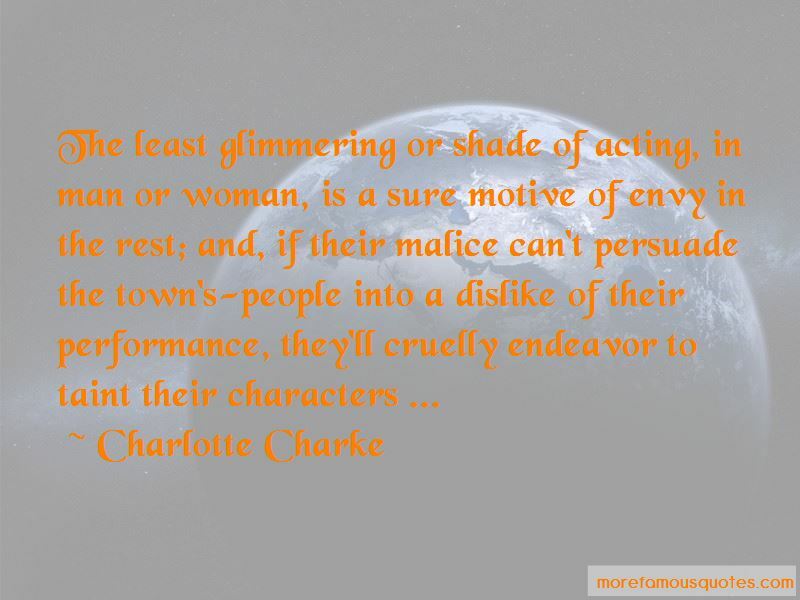 “I have become a bit obsessed with eyebrows. I used to never have any, and then I realised big eyebrows are good, and” — Jessie J.